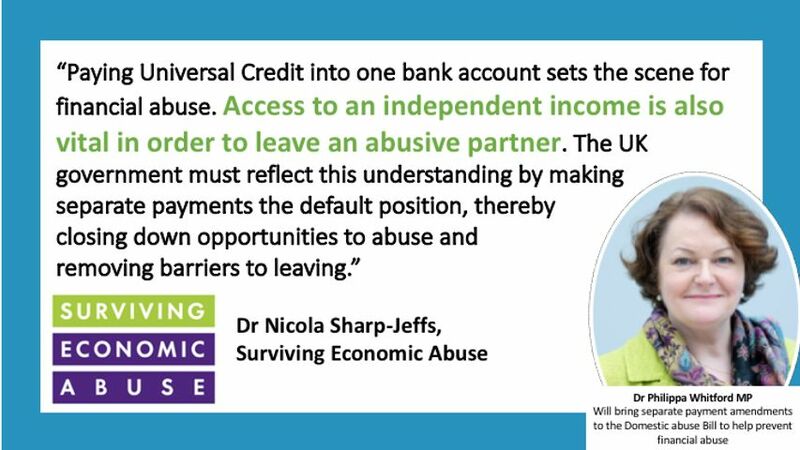 Last Wednesday (12th September) in Parliament, I was delighted to speak at an event hosted by a coalition of women’s and domestic abuse organisations to highlight a new report on Universal Credit and Financial Abuse, which details how the current default payment of Universal Credit to a single bank account can increase women’s vulnerability to financial abuse. The issue of single payments is one I first raised with the UK Government last year following concerns that paying Universal Credit into one bank account per household increases the dependence of women and, in some cases, men on their partners and could exacerbate domestic abuse by enabling perpetrators to take control of their partner’s finances. This leaves victims with no money of their own to buy every day necessities for themselves and their children. Not even being able to go for a coffee with friends can leave women socially isolated and without any social support network.  Previously, I brought forward a Private Members Bill to try and force the UK Government to introduce split payments of Universal Credit as standard so that both partners have access to financial means. Having had significant support for my work on this from many women’s groups and domestic abuse organisations, I was pleased to be able to announce my intention at the event to bring forward amendments to the UK Government’s forthcoming Domestic Abuse Bill to try to tackle the increased risk of financial abuse under the current Universal Credit system. The UK Government’s response to this issue thus far has been that split payments are available to couples on request; however, research by Women’s Aid shows that victims of domestic abuse are often too scared to ask for such an exceptional arrangement. Thus, the way to prevent it becoming an issue is to introduce individual payments as the default. It is ridiculous that a newly introduced Government benefit actually takes women back to the 1950s by only recognising one ‘Breadwinner’ per household and could actually worsen the situation for victims of domestic abuse and financial control. With strong cross-party support in Parliament, I hope my amendments will be accepted and Universal Credit reformed.